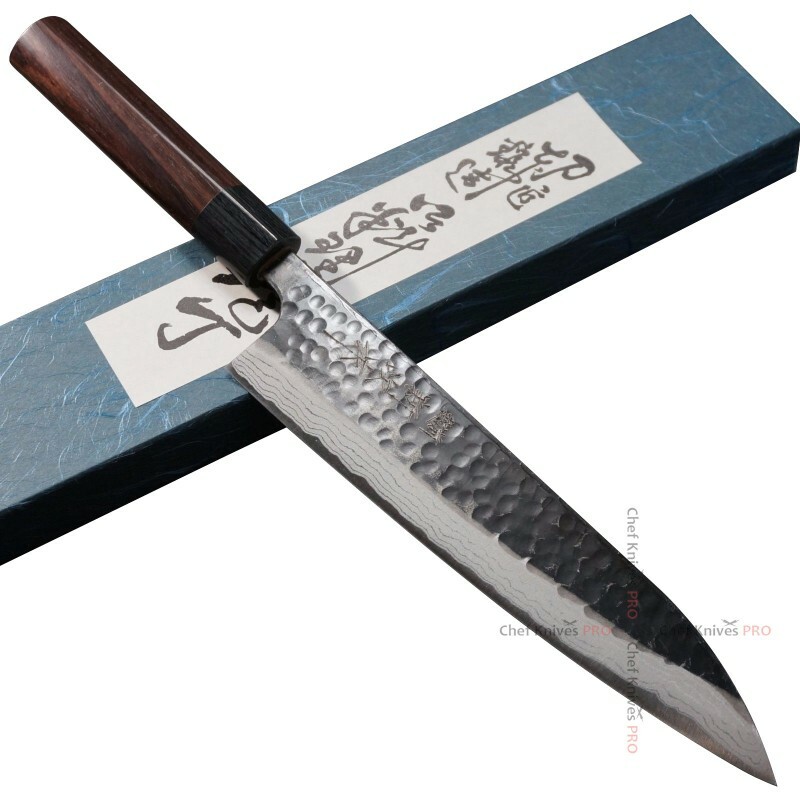 Mr. Shinji Fujishita is now over 80 years old and great craftsman of Japan, who has limited addition in his product category. 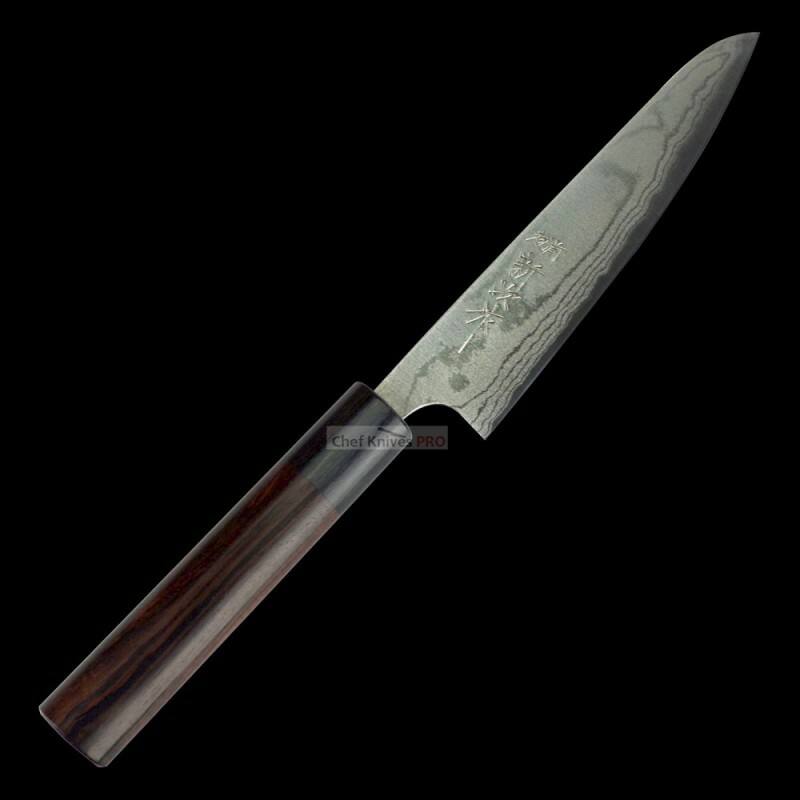 He won the Medal with "Yellow Ribbon" from the Japanese government for great Craftsmen in the present world. 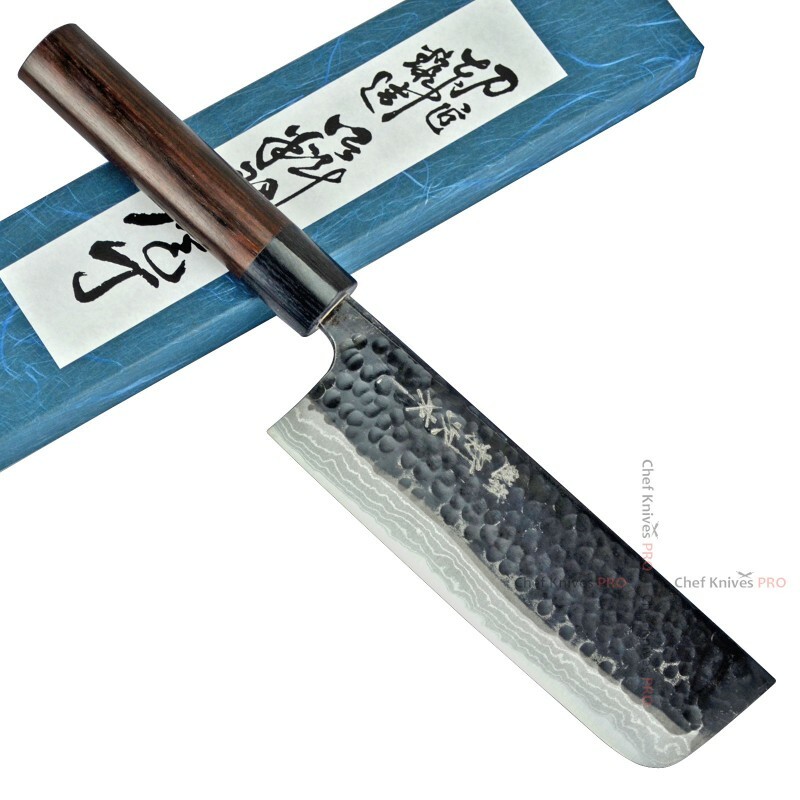 His forging is incredible and hard to compare. 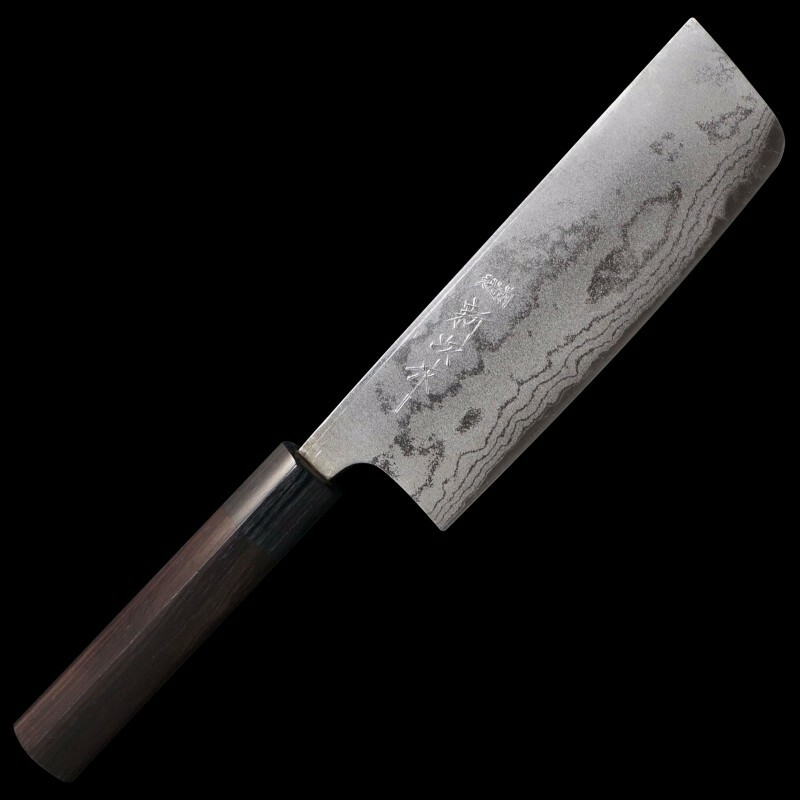 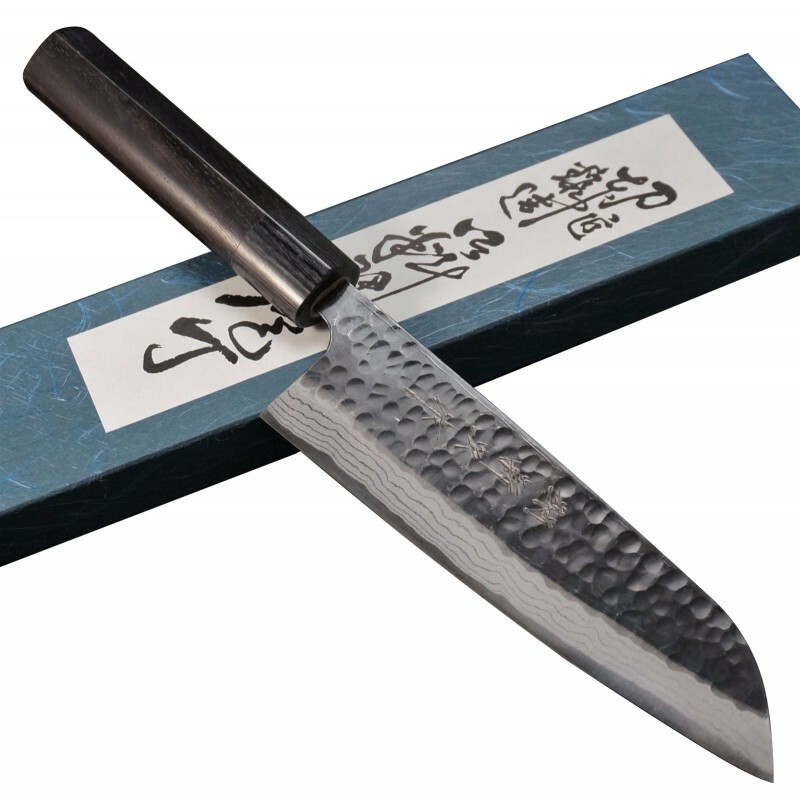 This is your chance to own a one of a kind AOGAMI Steel knife made by a Mr. Fujishita himself. 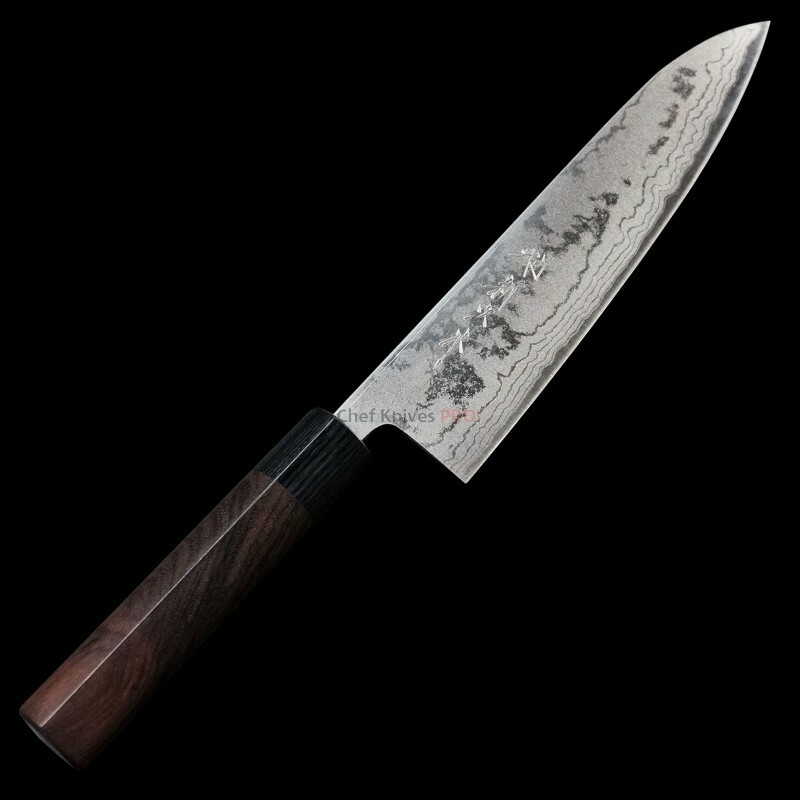 Very Limited stock and hard to get in future as he is retiring and can't produce more knives in future.